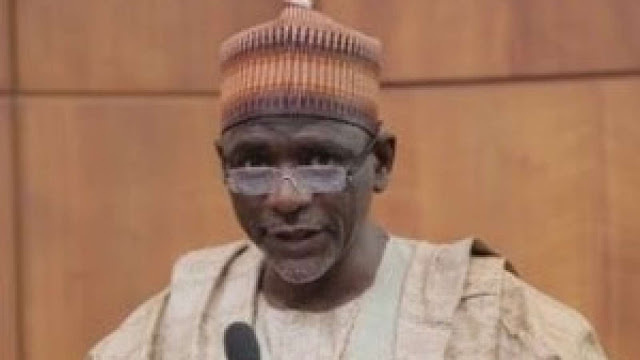 I want to congratulate Malam Adamu Adamu on his well-deserved appointment as minister of education and call his attention to an article I wrote on teacher-training colleges on January 19, 2013. Teacher-training colleges in Nigeria were designed to train people to specifically teach in primary schools. Judging by (my recollections of) the quality of people who taught me in the first six years of my educational career, Nigeria’s teacher-training colleges had high standards. The teachers understood child psychology and were trained to be all-rounders; they taught all subjects with what seemed to me like effortless ease. I knew of no teacher who was not as proficient in the sciences as he was in the humanities. I later learned that this was so because the colleges had a policy of not granting full certification to students until they passed all 13 odd multidisciplinary subjects they’d learned. I recall that some of my teachers still studied and went back to retake a few courses they didn’t have credit passes in, which they called “referred” subjects. That’s probably not the right word, but that was what my young, growing mind heard them say. Teachers who passed all 13 or so subjects in one sitting often held their heads high and were the objects of envy and respect. I remember all this because I come from a family of teachers. Whatever it is, Nigeria has no option but to address the challenges of teaching and learning in its primary schools if it is to stay competitive in the 21st century and beyond.